The total battle models converted is 53! This patch will change 47 field models in Char.lgp. This patch will also change 6 world map models in world_us.lgp. -edit- Notice: All field models in this patch will clip below the forground. Please read the instructions.txt for information on how to install. I think textures on your's model is too dark. But this is COOL. 1 it was a long post but it is a have to read 1. 2 I was reading and thinking.That it was a late april fools joke. 4 you got any plans to make a auto patch? Yeah, the vertex's are too dark.. they lok like they're being lit by a different light source. Sorry, but that probably made no sense to anyone and it really does not matter. It does make sense, don't worry. Great work ! 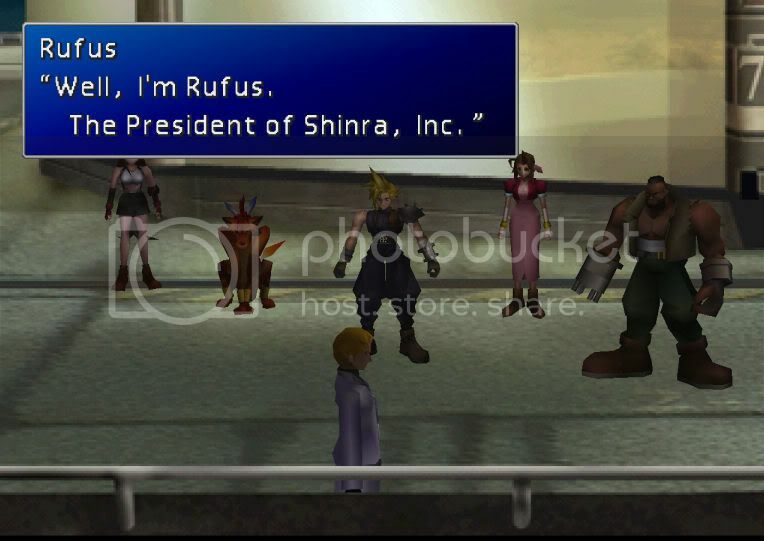 Anyho I don't have anything against playing FF7 in old-way, so its nothing for me . 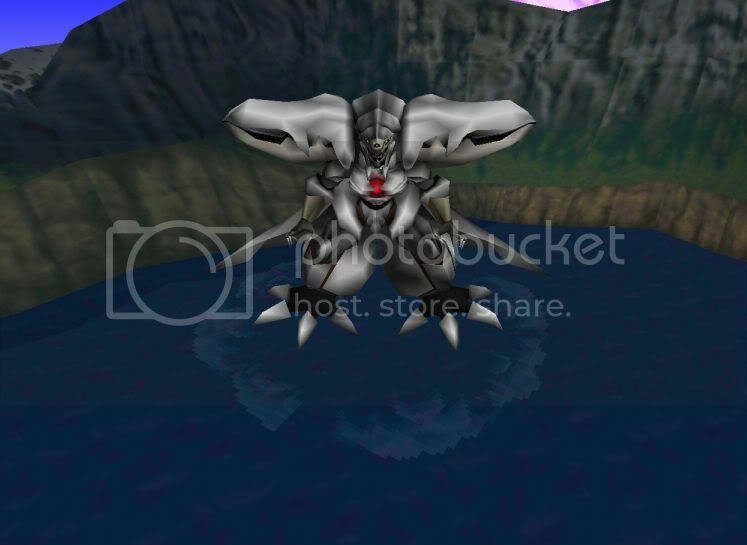 The vertices on the battle models are of course going to be too dark. During battles, there is no lighting; all the lighting you see is painted onto the models. 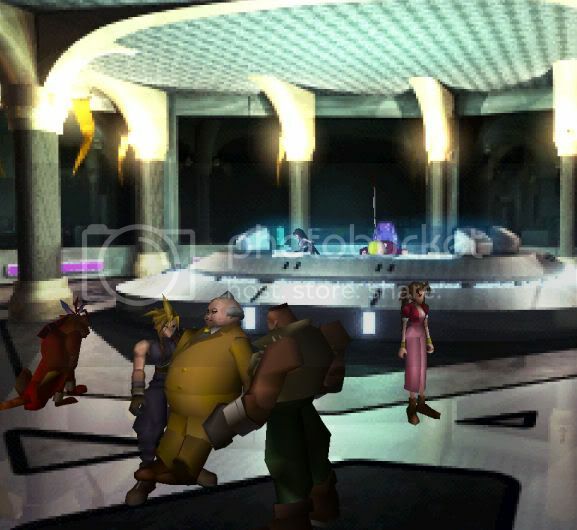 The vertices are stored in groups and each group is like a flag (each group contains a certain â€œtypeâ€ of polygons) and the battle models use a group type that causes the Final FantasyÂ® VII rendering engine to turn off lighting when rendering the vertices in the group being rendered. Also it is because the lighting in the battle is nearly fixed, built right in with in the camera angel and the model itself. 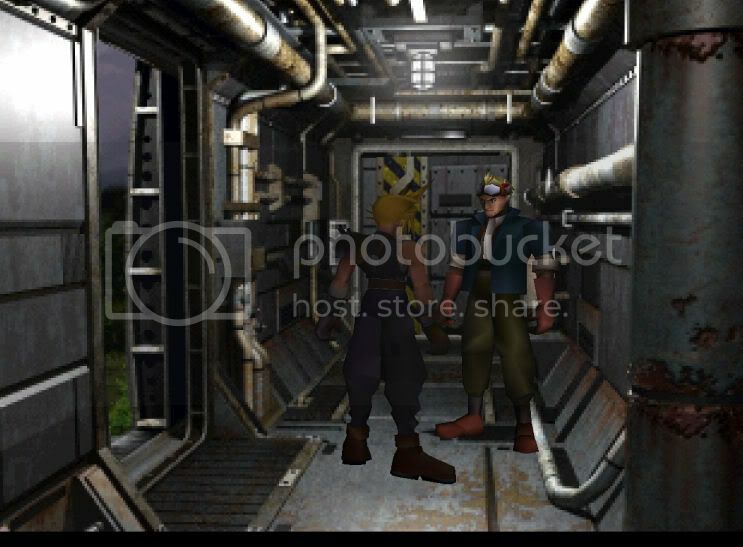 What I mean by this is in the battle the camera is basically in one spot so the models are colored according to what you are see from the camera. So the back of the models are a lot darker than the front. This is also why the amount of light changes when you turning the field using a battle model. 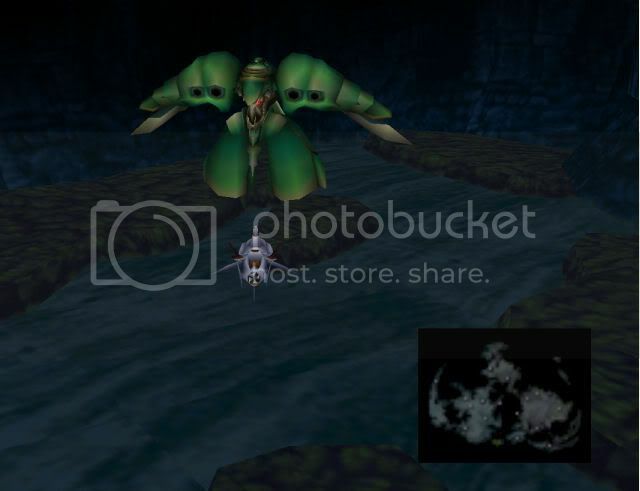 Both the engine and the coloring contribute to the models being darker. Now these thing are only my bland and very vague assumptions so defiantly donâ€™t take my word for it. Well now you know. No actual lighting in the battle. So, why does it change lighting drastically when your new models face a new direction? As I recall, battle models do not have normals. When the game engine then tries to pass lighting over them, it will find no normals in vertex information, so it has no choice but to use a default normal of 0, 0, 0. All vertices end up with this normal for rendering purposes and this will cause all vertices to change shading/lighting depths all at once as they rotate. Hummm i feel sorry for Reunion. Doing all this hard work and only getting 5 posts. I was thinking is was going to get 2 to 3 pages. But anyway i just want to know have you just done the good guys/girls. Have you got any pics of the the bad guys/girls. that looks amazing, this would be really effective if there was a way to scale down these new models to the sizes of the original field models, then there would be no size problems or anything. Is this possible? Man I've been waiting for so long for someone to do this! GOOD WORK! Whens a public release coming out? lol i was looking at the normal field one then the one under it and i fell outta my chair!! I finished all of the main characters! 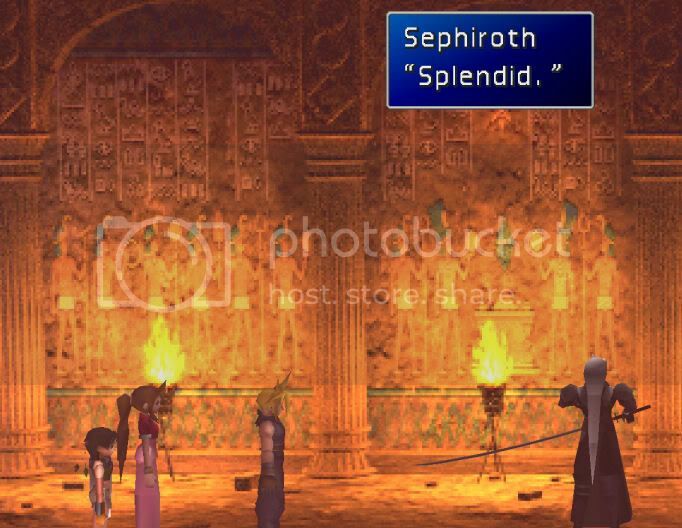 Now I will start on the bad guys namely Sephiroth to begin with. Yeah his hair is going cause lots of problems. As far as fixing the lighing goes Iâ€™ve been working to fix the normals I can make normals for it but I donâ€™t know how to index them in the poly section. Lighting: I am finally able to correct the lighting for the battle files. By using 3dsmax7 I can generate normals for the battle files and index them in the poly section. This however takes me forever! It took me all day just to fix a file that has 156 ploygons. But in any case it is possible and you will be seeing battle models that aren't dark in the field very soon. Impresive. There is no other word to descrive it. Keep up the good work. 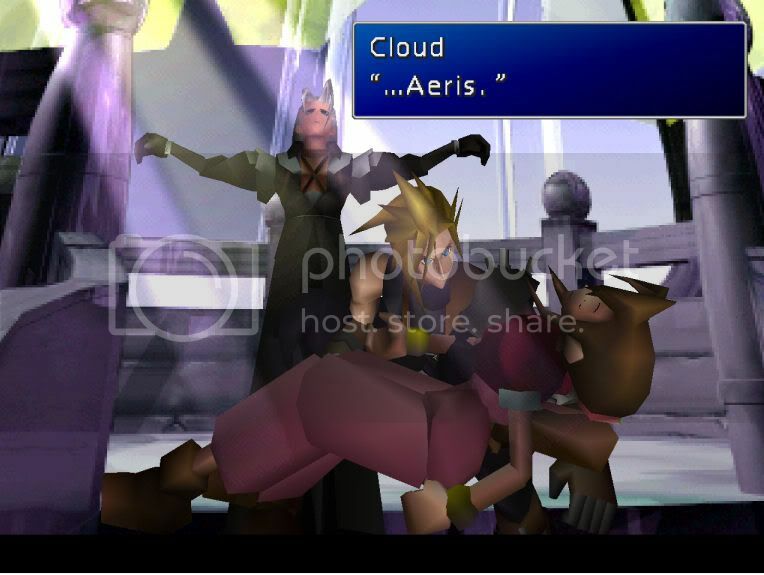 Just one cuestion: Is Cloud's model the one used in the final battle? Because it looks far more detailed than i remeber it. Hay Reunion i was sitting down Watching tv. Started thinking what do the battle models look like going up and down ladders.Iam now thinking have you tryed pushing your luck. What about their cute little Sailor suits?! 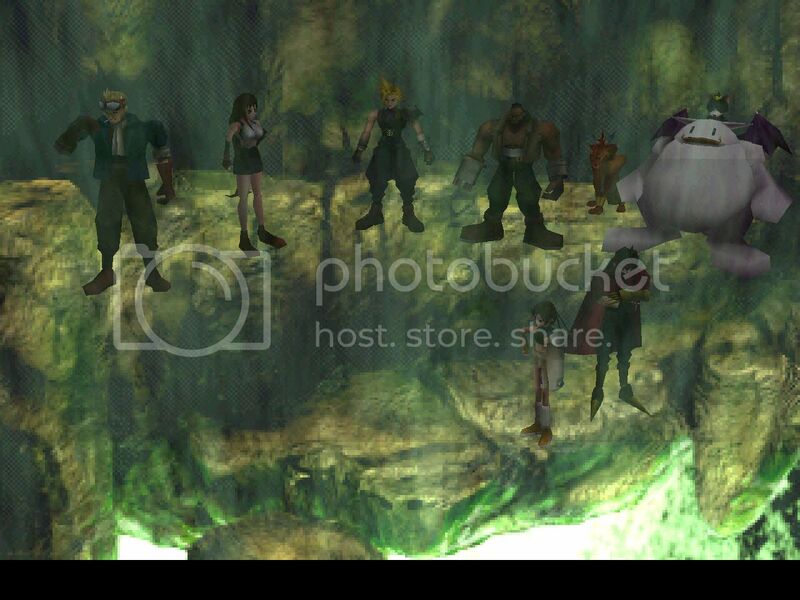 We won't see Barret in that cute little scarf thingie! :weep: Unless someone finds out how to put the battle anims into sailor uniforms... heheh..
Itâ€™s never going to be perfect anyway. As you know, the lighting during battles is just drawn onto the models, which of course creates dark triangles in certain areas. From looking at your pictures, I canâ€™t tell if there are any â€œinverted normalsâ€ or just areas that are dark just because that is the real color of the triangle. I am sure it must be clearer which triangles have â€œinverted normalsâ€ when the game is actually running, so, assuming there really are triangles that have been inverted, well there arenâ€™t going to be many options open to you anyway. You could run the model vertices through a quick script and calculate them yourself. If there are randomly-inverted normals, I am at a loss to explain how that could be if youâ€™re just using 3-D Studio Max. Are you sure you are attaching the correct normals to each triangle? 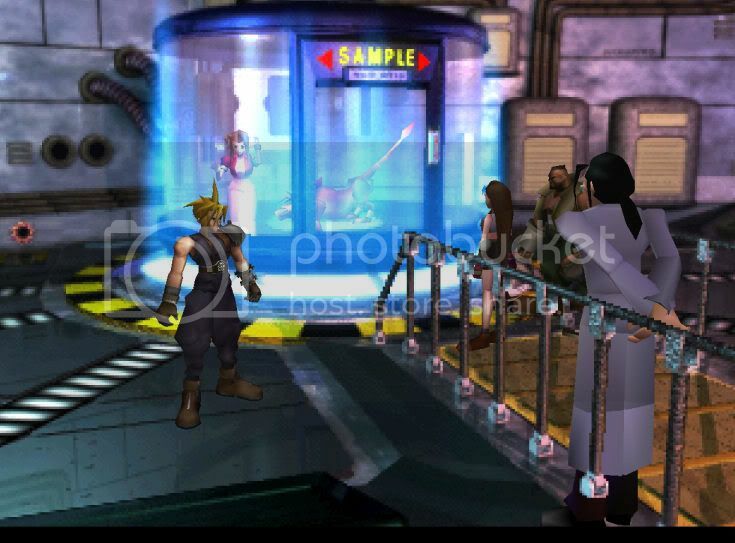 As I am sure you know, Final FantasyÂ® VII models pool their vertices and normals, eliminating doubles, then each triangle just uses the indexes of the pools to get the normals/vertices it needs. So when you have your list of normals you should be pooling them together and eliminating doubles, then pointing to the correct indexes (eliminating doubles isnâ€™t REALLY required but saves space). My advice would be to make your own normals with a script or to check that you are linking your normals correctly and indexing them correctly. In the pictures, the hands and feet seem to have their normals slightly offset, but not inverted. It very-well could be an indexing problem. Hey i have a great idea why not release like a beta version of the ones you have so far. of the main characters that would be sweet. just a thought is all. By any chance are the normals in the wrong format? For instance, in Direct3D, the Z-axis goes from back to front, and in OpenGL, it goes from front to back.